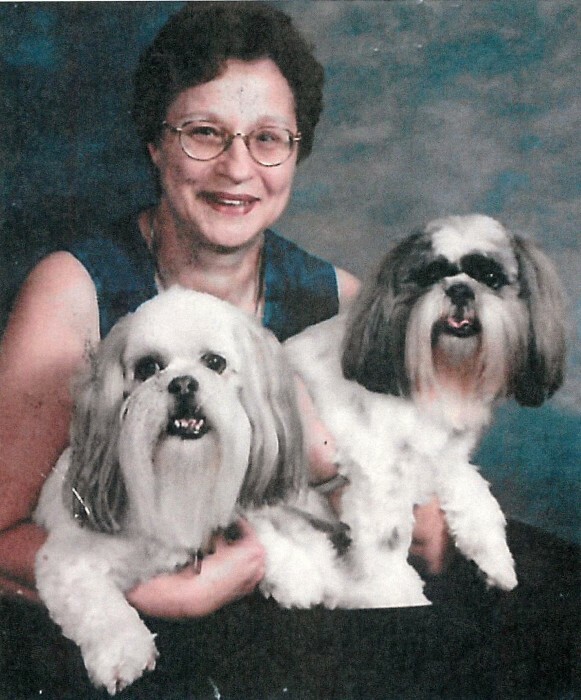 CUYAHOGA FALLS - Margaret S. Kight-Stricklen, 78, went to be with her Lord and Savior on Saturday, March 30, 2019. Maggie was preceded in death by her parents, Boyd and Martha Brouse; brothers, Jim, John and her twin Mike; sister, Sarah, and her late husband, Don Stricklen. She is survived by first husband, Richard Kight; children, Pam (Terry) Hughes and Jim (Karen) Kight; grandchildren, Amy, Kyle, Ryan, Sean and Carson; God-children, Abby, Jeff and Andrew; many nieces and nephews, and best friend, Sue Brennan. Cremation has taken place at Clifford-Shoemaker Funeral Home and Celebration of Life will be announced at a later date. In lieu of flowers, memorial donations may be made to the Humane Society of Summit County, https://www.summithumane.org/Donate. Special thanks to the staff and residents of Cardinal Village and Summa Hospice.